I would probably be in jail, or even worse, hell. I’m thankful God demonstrated His love for us, through Jesus. 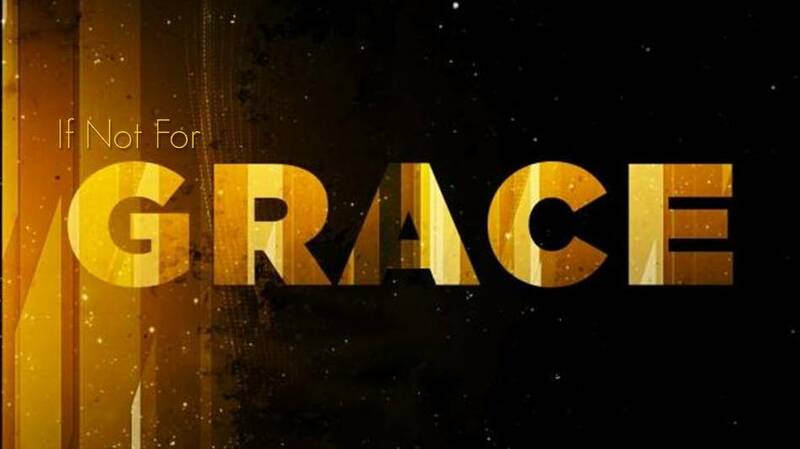 Join me Sunday at Faith Renewed, and let’s CELEBRATE GRACE! ← Do You Want To Be Free?